“Living Autism Day by Day” is a resource for parents and caregivers of a child living with autism. As a mother of a child with autism Pamela Bryson-Weaver understands what it means to be a caregiver of an autistic child. As with any debilitating disease, loved ones and caregivers face each new day with the uncertainty of the unfamiliar, often mysterious twists and turns the day will take. The book is made up of a reading for each day of the year. The daily readings include, a thought provoking quote offering inspiration, motivation, or affirmation with a message of hope and encouragement. The author follows the reflection with a fresh thought to approach the new day. This may be in the form of a practical tip, an inspiring story, a humorous antidote, a community, national, or educational resource, or a strategy for the care of an autistic child. 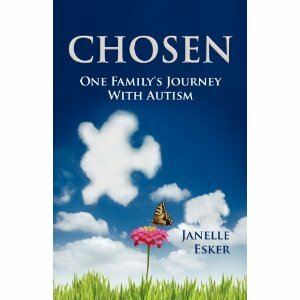 Space is provided for the reader to record an action to take in areas of: Autism awareness, self-awareness, or an insight into one of life’s blessings. Colorful photos of children accompanying the true stories and anecdotes add a dimension of reality and warmth to their story. Pamela Bryson-Weaver is a parent of an autistic child, and an advocate and activist for children with special needs. “Living Autism Day by Day” is an important resource for parents, family and professional caregivers. 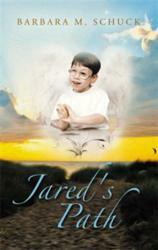 Highly endorsed by readers who are living with the daily challenge of raising a special needs child.